/ How do I find my AT&T phone PUK code? How do I find my AT&T phone PUK code? I don’t have a clue what happened, but my little LG phone is now locked and is prompting me to enter a PUK code. What’s a PUK code and where does it come from? 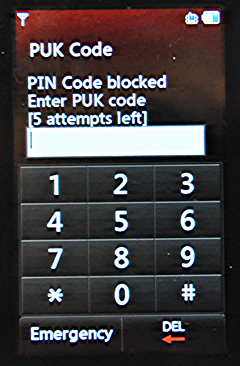 A PUK code is a personal unlocking key and it’s tied to your SIM card. What’s a SIM card? I knew you’d ask that! A SIM card is a subscriber identity module and it’s the tiny little plastic card buried deep in your cellphone, whether a super smart Galaxy S7 or iPhone 7 or a simpler phone like an LG Xpression. Without a SIM card your phone doesn’t exist on the cellular network and with it, your phone’s “identity” is known whether you’re in Kuala Lumpur or Miami Beach. Problem is, leave your phone alone for two minutes and someone with sufficient knowledge can easily pop the SIM card out and slip it into their own phone, even one that’s quite a different brand, and then masquerade as you on the cellular network. Your phone calls, your text messages, all would automatically route to the new phone because the cellular network itself has no way of confirming that the bad guy’s phone isn’t the real thing. Definitely not good! Back to the PUK: they’re basically the “secret unlock key” for your SIM card and 99% of the time you’ll never even know it exists and is tied to your SIM card because your phone should never prompt you for the PUK. But… sometimes it does. It’s getting a bit scary at this point with only 5 attempts left. 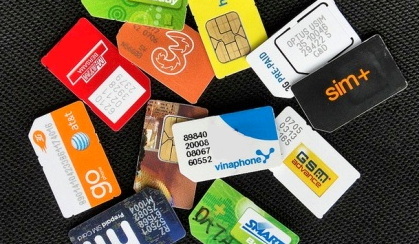 Get to zero and you’ll need a new SIM card, something the carrier might actually charge you for! 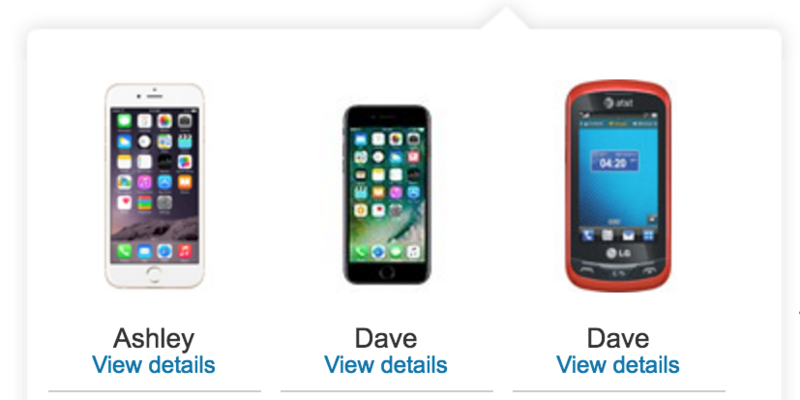 As highlighted, you’ll want to click on Manage my device & features to proceed from here. There it is! My daughter’s PUK is 87149024 as shown. AT&T even offers a handy tip on how to enter the PUK so that you can unlock your phone. We tried it with my daughter’s LG Xpression 2 and sure enough, that’s the PUK code! So don’t do so. If you see a prompt for a PUK to be entered stop trying to enter different codes and instead jump onto your cellular carrier’s Web site, log in, and retrieve the correct PIN unlock key for that device and SIM card. Done.